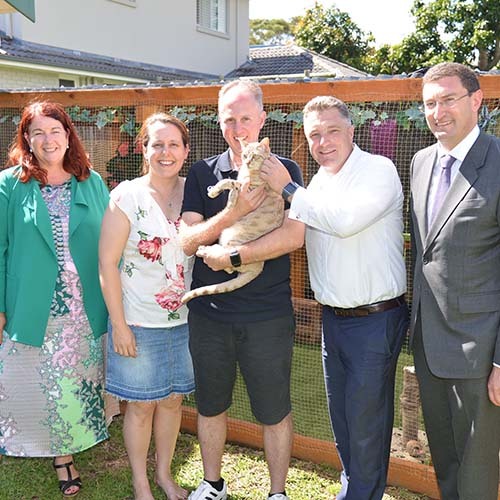 Federal Minister for the Environment Melissa Price has commended Hornsby Shire Council for its innovative feral cat management program. “I welcome and encourage actions taken by local government authorities to deliver practical, on-ground action for feral pest management, while also supporting responsible pet ownership,” she said. Hornsby Shire Mayor Philip Ruddock described the cat trapping program, which has so far removed almost 90 feral cats from the environment, as a proactive way to protect the local native wildlife. “Cats inflict a very heavy toll and it’s estimated they kill as many as 377 million birds in Australia each year,” Mayor Ruddock said. Council’s cat trapping efforts were initiated by Councillor Nathan Tilbury, who suggested the trapping measures that have been adopted. 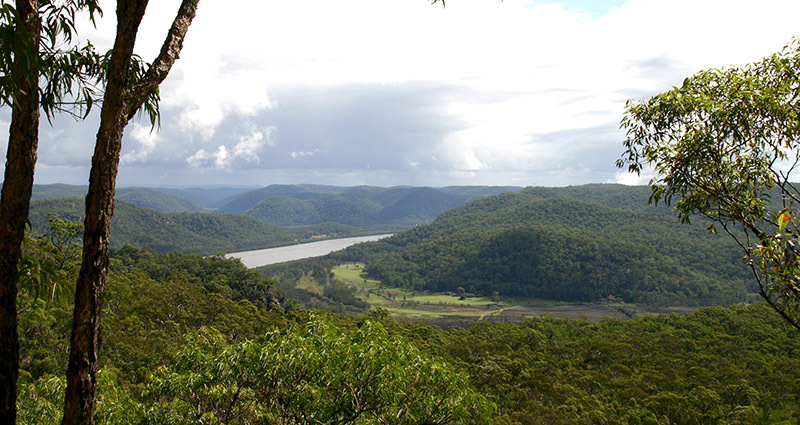 “With 70 per cent of Hornsby Shire being bushland, feral cats can have a devastating impact on our native wildlife,” Cr Tilbury said. It is not just Council working hard to keep our native animals safe from cats. Local community members are also doing their part, such as Cowan residents Peter and Patsy Marshall who have found a great compromise between cat ownership and wildlife protection. “We have built a significant cat run on our property to provide our pets with appropriate stimulation and at the same time protecting local wildlife,” Mr Marshall said. 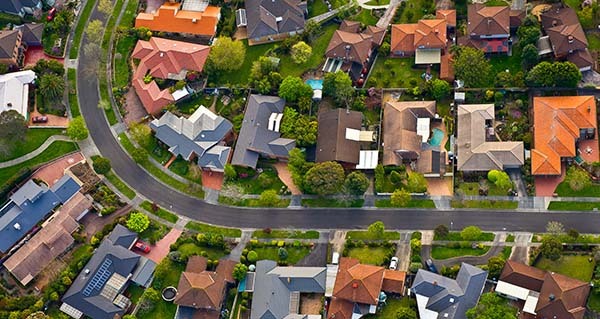 Federal Member for Berowra Julian Leeser had high praise for the Marshalls and Hornsby Shire Council for their efforts. 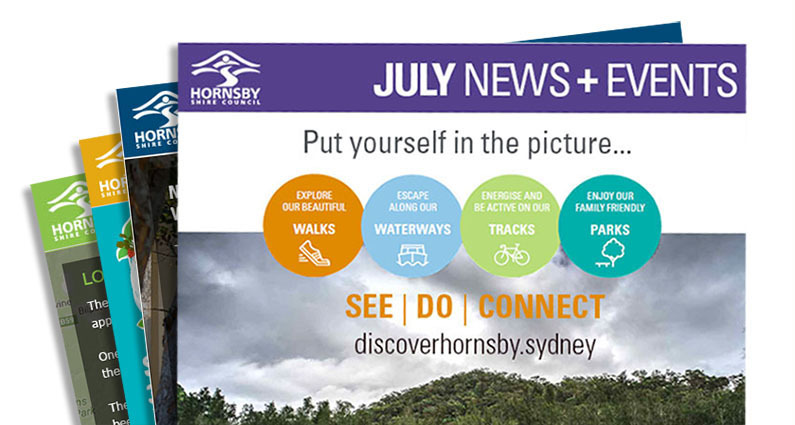 “Hornsby Council’s has recently commenced a trial Feral Cat Trapping Program, with great result,” Mr Leeser said. PHOTO: Minister Price, Mr and Mrs Marshall, Cr Tilbury and Mr Leeser with part of the Marshall’s cat run.